As the much awaited Indian Premier League 2019 kick-starts today, government-owned telecom operator - Bharat Sanchar Nigam Limited (BSNL) has officially introduced two new prepaid plans to attract cricket lovers. Just ahead of IPL 2019, BSNL rolled out two plans, priced Rs 199 and Rs 499. This new plans from BSNL offers daily data benefit, unlimited voice calling as well as free SMS Alerts for cricket. The first prepaid plan, which is offered at Rs 199 comes with a validity of 28 days whereas the bigger Rs 499 prepaid pack gets validity of 90 days. Both these new prepaid packs from BSNL will be effective throughout 20 telecom circles. Government Grants Rs 1,000 Crore to BSNL, MTNL for Clearing February Wages. Talking about the Rs 199 prepaid plan, the company is offering this pack with unlimited voice calling option in the home circle only. If the customer travels to another circle, then the voice calls will be charged at standard charges. Offered with a validity of 28 days, this new prepaid plan brings total benefit of 28GB. Moreover, the pack also gets Cricket PRBT along with Cricket SMS Alerts for the ongoing matches. On the other hand, the new Rs 499 prepaid plan from BSNL offers slightly better benefits as compared to Rs 199 plan. This new pack brings unlimited voice calling benefit in home as well as another circles including Delhi and Mumbai circles. The company is providing 1GB of daily data that brings total data benefit to 90GB for 90 days. This Rs 499 plan IPL plan also gets 100 SMSes each day. Moreover, the free Cricket PRBT with unlimited song change option and Cricket SMS Alerts remains the same as that of Rs 199 plan. As the fact that BSNL is going through rough ride in the telecom space, the government-run operator haven’t reintroduced any major plans over the last month. As a delight to the users, BSNL finally introduced two new plans to benefit the customers during IPL 2019. 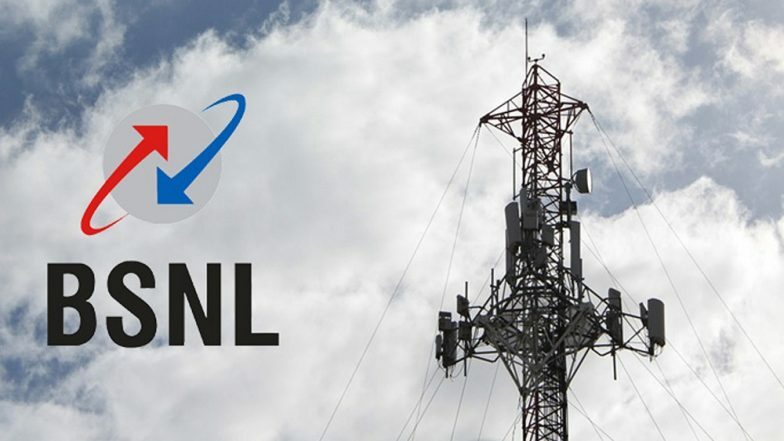 It is important to note that BSNL bagged more than 9 lakh new customers during the first month of 2019 which is way better than what Airtel achieved in the same period.